Since 1996, Mercal Consulting Group has been helping companies in mergers and acquisitions. • Restructuring of Companies: to consolidate your business in the economic and financial aspects. We study the best options including establishing strategic and capital partnerships. Our Mergers and Acquisitions specialists work to maximize value for our customers. We guarantee a careful management of the process and all the confidentiality. We identify strategic targets, whether they are potential buyers or potential purchase targets. 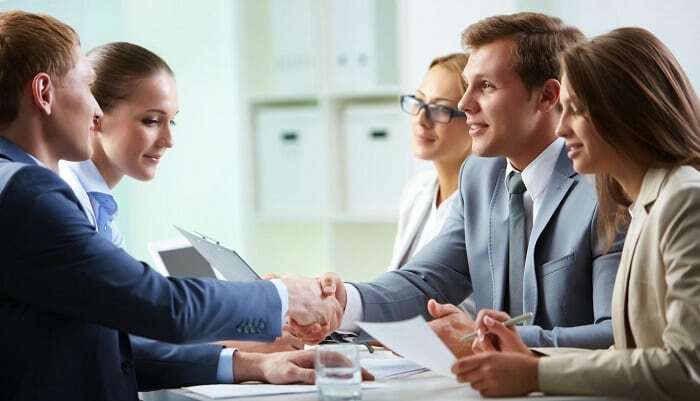 We promote all the contacts interested in the transaction and managing the various phases of the negotiation process until the transaction takes place. Mercal assists you fully in the transaction processes through its global network. Where it includes sale, merger, acquisition, strategic alliances, MBO, LBO and joint ventures. Portugal - Management Consultants of the Year. Portugal - Financial Restructuring Consultants of the Year. Portugal - Business Advisory Firm of the Year (SME).